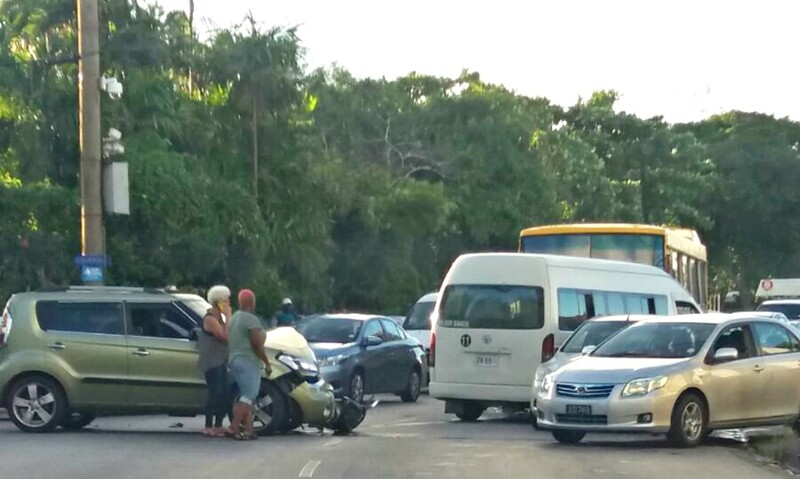 Police are conducting investigation into an accident with injuries which occurred sometime around 4:45 pm, on Friday, November 17, 2017, along Rockley Road, Christ Church, opposite Blue Orchid Hotel, involving a minibus, a route taxi, and two motor cars, which resulted in ten persons complaining for neck and back pains. The minibus was being driven by Bryan Gilkes 32 years of Westmoreland, St. James, the route taxi by Dwayne Elcock 36 years of Factory Avenue, Pinelands, St. Michael, and the motor cars by Tameisha Watson 26 years of College Savanah, St. John, and Hilda Ashby of Graeme Hall, Christ Church. The four drivers of the vehicles, and six passengers aboard the route taxi, all complained for neck and back pains. The six injured passengers were all transported to the Queen Elizabeth Hospital (QEH) by ambulance for medical attention, while the four drivers of the vehicles involved in the accident opted to seek private medical attention. 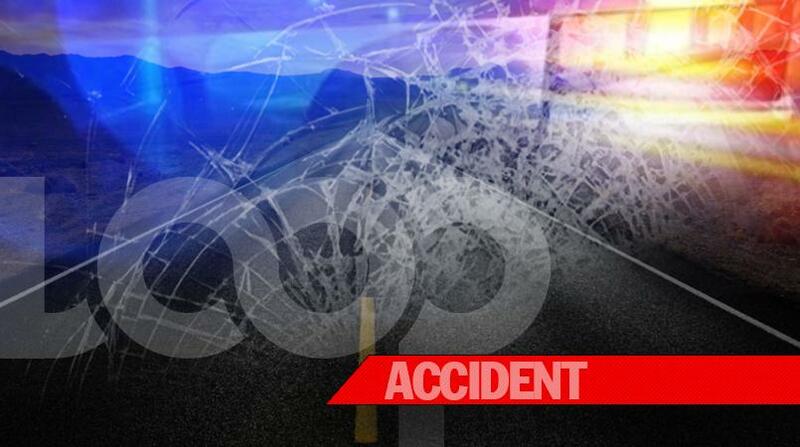 A four-vehicle smashup has traffic building North-bound and South-bound along Worthing Main Road in the Rockley area. 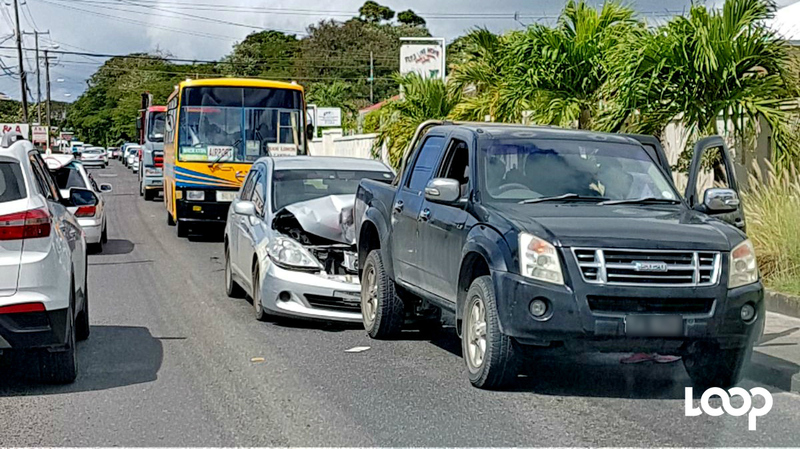 The smashup according the Traffic Division of the Royal Barbados Police happened around 4:40pm this evening, Thursday, November 17, 2017, near the Blue Orchid hotel. The four vehicles include two Public Service Vehicles (PSVs) - a minibus and a route taxi/ZR and two private vehicles.